Looking for a nice variation of a typewriter style font? 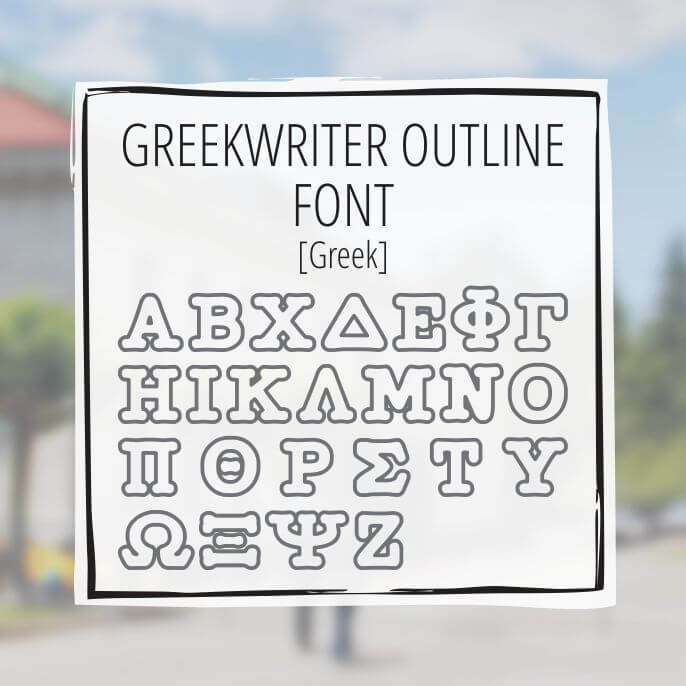 This is unique Greek style font that is an outline of a standard typewriter style text. The font has 60 characters including numbers, 24 Greek and 26 uppercase English. 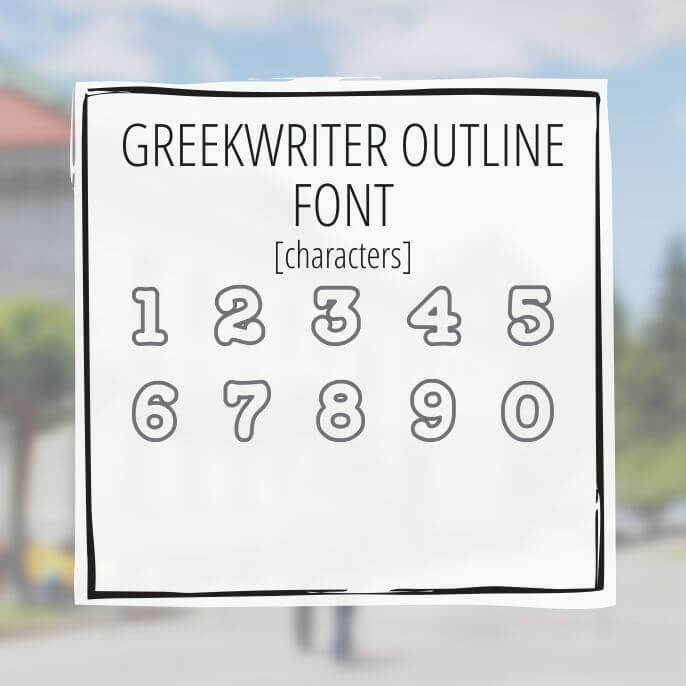 The companion font is the GreekWriter regular font. 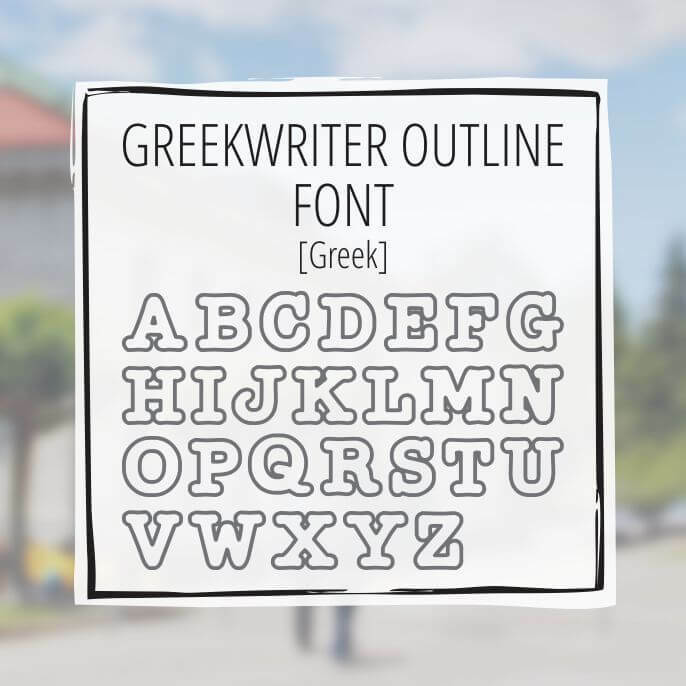 Or purchase both with the GreekWriter font set.